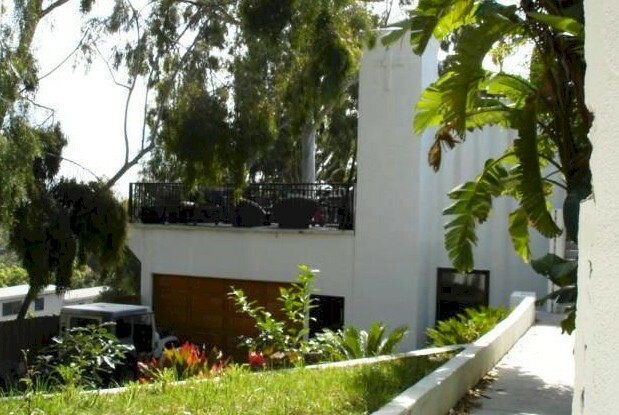 There is a new listing in Beachwood Canyon and on the surface, it’s a steal! 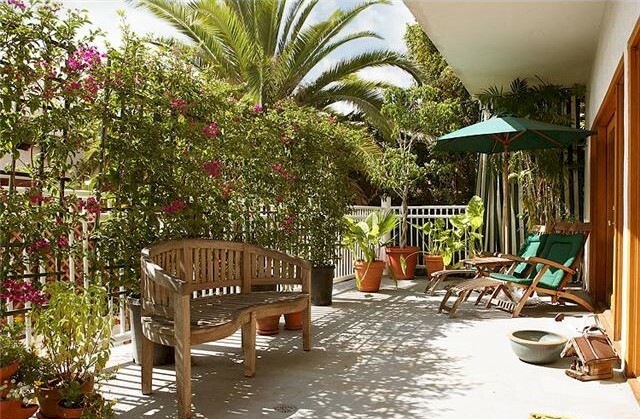 In January of 2007, the house at 6216 Primrose Ave. sold for a cool $1,165,000. It was quite a lovely home in a nice location with 4 bedrooms and 2 baths. What you might expect for that price of a home in the Hollywood Hills. Apparently the most recent owners had their own idea of what the place should look like and attempted a completed overhaul. Most likely they ran out of money in the process as it is currently bank owned and back on the market. The original hardwood flooring has been replaced with dark, engineered wood floors throughout. The kitchen has taken on an odd shape and the downstairs is quite frankly a little creepy! There are open walls and unfinished rooms but the house has potential. I counted 2 bedrooms, 2 baths – a possible 3rd bedroom downstairs and a half-completed powder room on the main floor. I don’t know what happened to the 4th bedroom! So how much should a house in Beachwood Canyon around 2000 sf go for? This property is currently listed for $789,000. The seller operates through an online auction/offer submission service and the current high bid is all of $550,000. Like eBay, this auction does have a reserve, and the reserve is somewhere between that current bid price and the list price. When this listing came on the market I was pretty excited. I looked at photos from the last time it sold. It looks lovely with original hardwood floors and 1920’s details. I decided to go check it out in person and was a bit dismayed by its current condition. There’s nothing ‘wrong’ with the changes that were made and if the house was completed, I’m sure it could be very nice. The unfortunate thing is actually the next door neighbor!